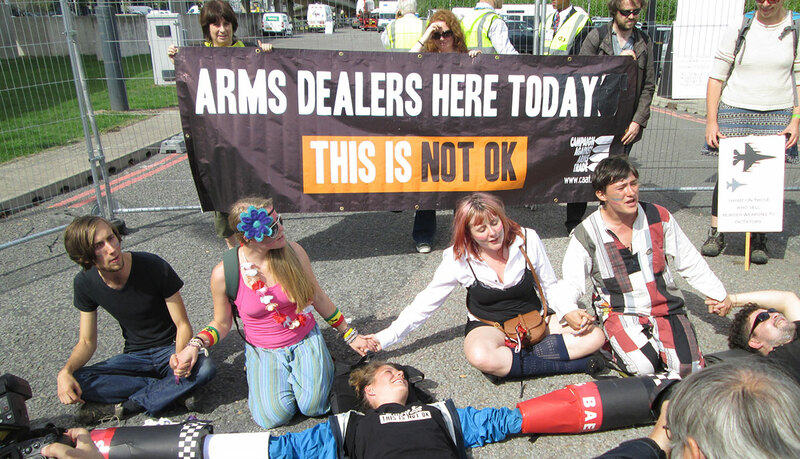 Clarion Events, the company which organises the biannual DSEI arms fair in London’s docklands has been operating at a massive loss. The international trade exhibition organiser declared a consolidated loss of £22 million during 2014 following a £41 million loss the previous year. 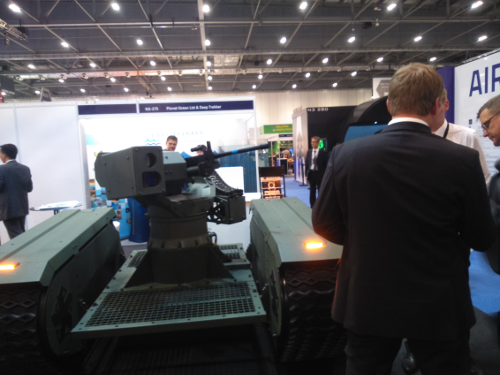 DSEI is one of the world’s largest arms fairs, playing host to thousands of companies and government delegations from around the world. 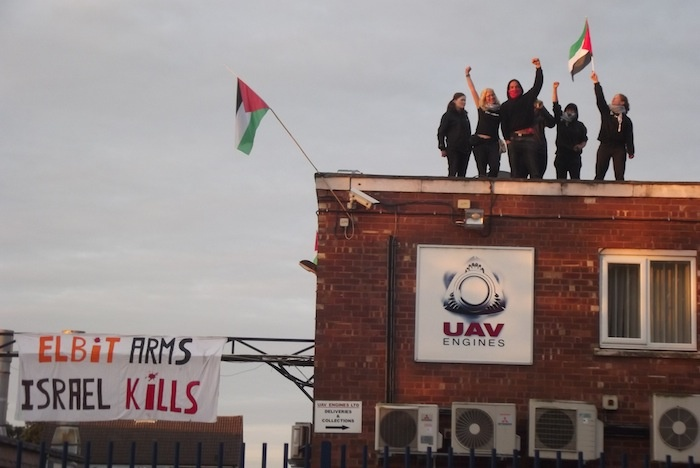 The fair sparked two weeks of protests, with campaigners attempting to disrupt the setting up of the fair by blocking the road to the exhibition centre and blocking trucks bringing weapons to the fair to display. 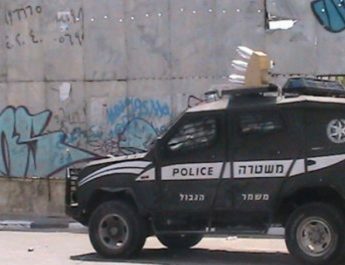 Several protesters managed to bypass security and get inside the fair (see here and here). Anarchist hackers breached Clarion’s cyber security and leaked documents containing commercial, logistical and security information intended for Clarion’s customers. When Clarion bought DSEI from Reed Elsevier (now RELX Group) in 2008 it was new to the arms business. Its exhibition portfolio included the Baby Show, the Travel Show and the Spirit of Christmas fair. Since then, Clarion seems to have developed an appetite for arms fairs. It bought six more within the space of four years. 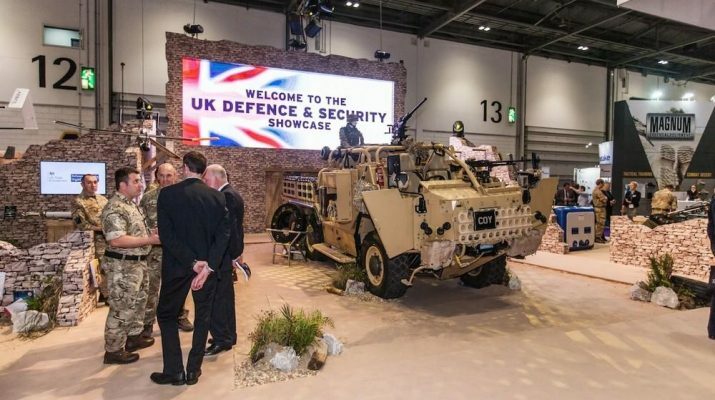 In a clear statement of intent, Clarion has even become a member of the Aerospace, Defence and Security group, the industry body for the arms trade, and set up a special company called Clarion Defence and Security to manage their collection of arms fairs. It also organises the Counter Terror Expo.